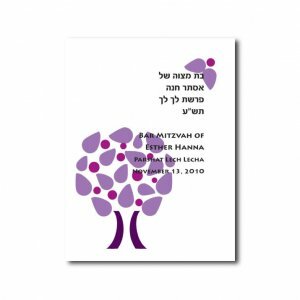 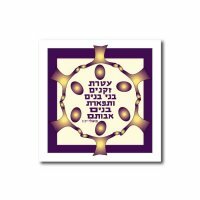 Contemporary purple tree design for use with the Bnei Akiva Birkon or bencher.This design could also be used as an invitation or cards for any occasion. 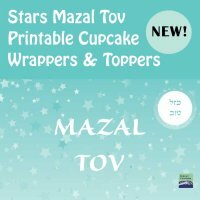 Digital covers may print print differently than they appear on your screen. 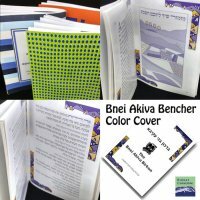 To ensure the color is what you want, please request a print proof.